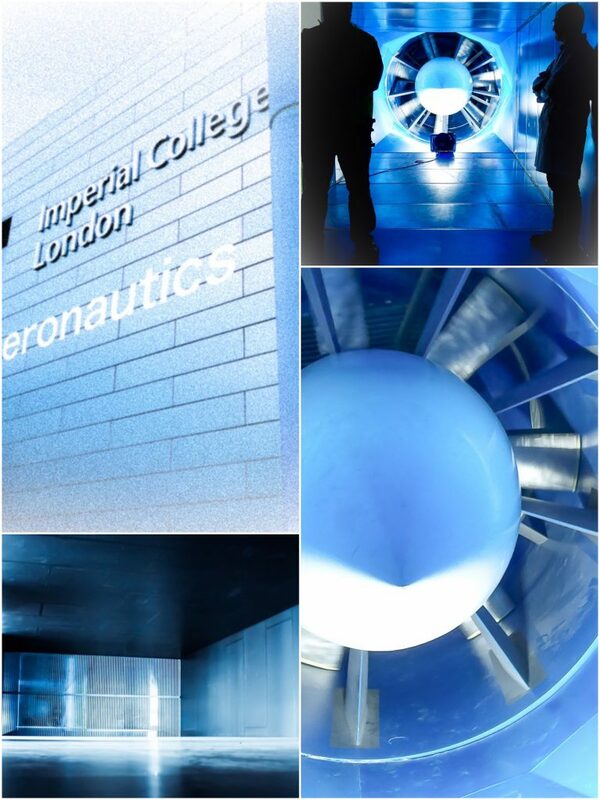 The Department of Aeronautics at Imperial College has a comprehensive range of state-of-the-art wind tunnels, covering every conceivable area in experimental Aerodynamics. Speeds range from a few metres per second to Mach 9. There are three closed-circuit low-speed tunnels, two high speed tunnels, a water tunnel and a selection of smaller blow-down wind tunnels. 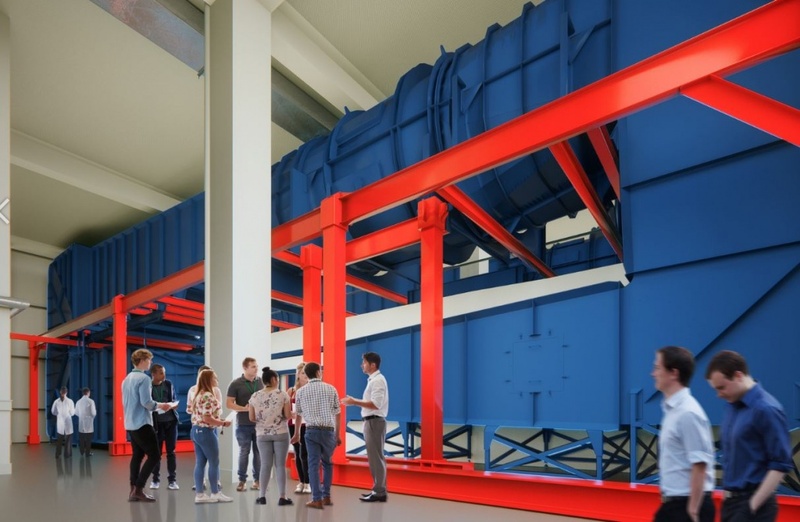 The newly refurbished 10×5 Wind Tunnel is a highly reconfigurable temperature controlled facility with two test sections offering a wide range of features covering just about any study involving airflow. It provides an excellent facility for aerodynamic development and safety evaluation studies of road or racing cars and aircraft. Wind shear and turbulence of the atmospheric environment can be simulated in this for studies of pollution and the wind loading of buildings and structures. The lower test section is a full 20m long (one of the longest test sections in Europe) and a 3m x 1.5m cross sectional area. It is equipped with a rolling road, 3-axis traverse and full boundary layer control. The upper test section is in effect a large wind testing arena 18m in length and a massive 5.7m x 2.8m cross sectional area. Both test sections are outfitted with an intelligent fully computerised control system and tunnel local area network for the distribution of data. Brand new National Instruments hardware and state-of-the-art LabVIEW based data-processing software enable the user to make maximum use of the facility. The lower section continues the tradition of the previous tunnel with very high quality flow and the facility is complemented by a comprehensive range of instrumentation which enable measurements of force, pressure and flow velocity to be made accurately and efficiently. As well as offering an all round aerodynamic testing solution, the lower test section is highly optimized for race car testing. Capable of speeds of up to 40m/s, it has an automated support strut and integral 6-component force balance. This greatly simplifies the testing of road vehicles. The rolling road can be yawed to simulate the effects of crosswind and the tunnel uses a novel high-precision wheel drag cell system supplied by Flow Dynamics. 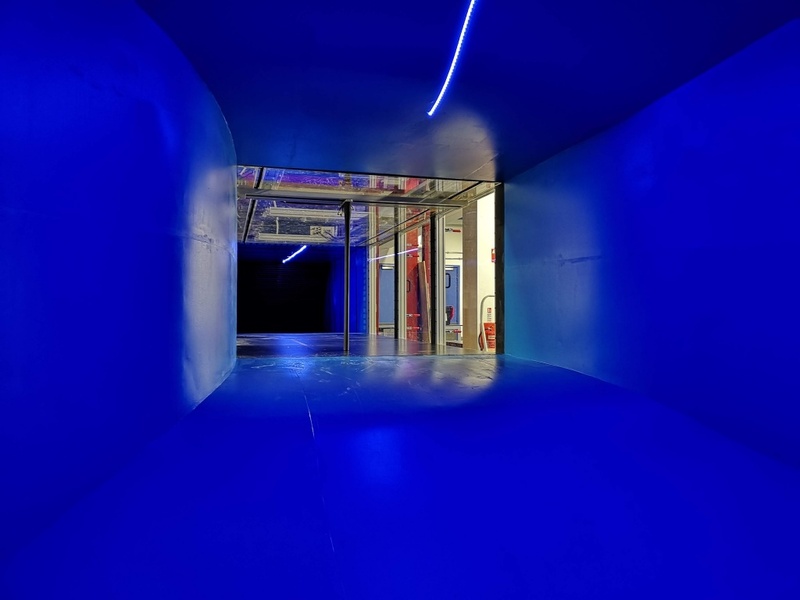 A new dedicated wind tunnel laboratory houses the T1 and T2 wind tunnels. These are based on an up-and-over closed loop design both capable of achieving speeds of greater than 40m/s. The T1 tunnel is an ultra-low turbulence facility with removable self-levelling test sections which are 0.914m high x 0.914m wide x 5m long. They are equipped with sophisticated vibration isolation and a high-precision 3-axis traverse. The larger T2 wind tunnel is a temperature controlled facility fitted with a rolling road and full boundary layer control system. The test section is 1.11m high x 1.66m wide x 4m long and equipped with a high-precision 3-axis traverse. A range of highly sophisticated instrumentation, software and services complement the tunnels, such as dedicated tunnel control and data acquisition, force measurement, multi-channel pressure scanners and the unique ability to control the laboratory environment to match the requirements of modern laser based diagnostic techniques. 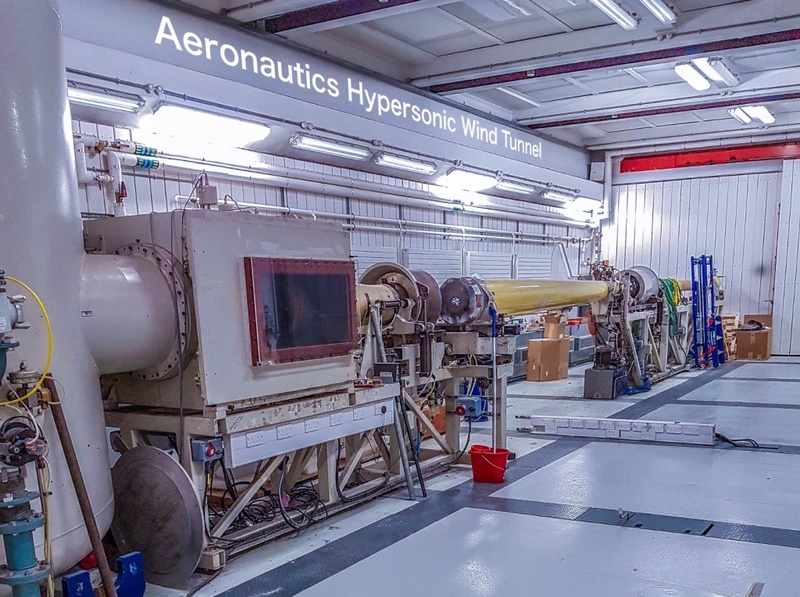 Both of the departments high speed wind tunnels reside in a dedicated purpose-built suite known as ‘The High Speed Flow Laboratories’ The Hypersonic tunnel is an intermittent short-duration impulsive facility driven with Nitrogen at speeds of up to 1500m/s. The test section is 0.6m (diameter) x 1m long and is capable of accepting models of up to 800mm in length provided they are slender. Typical run times of 20 milliseconds are possible. 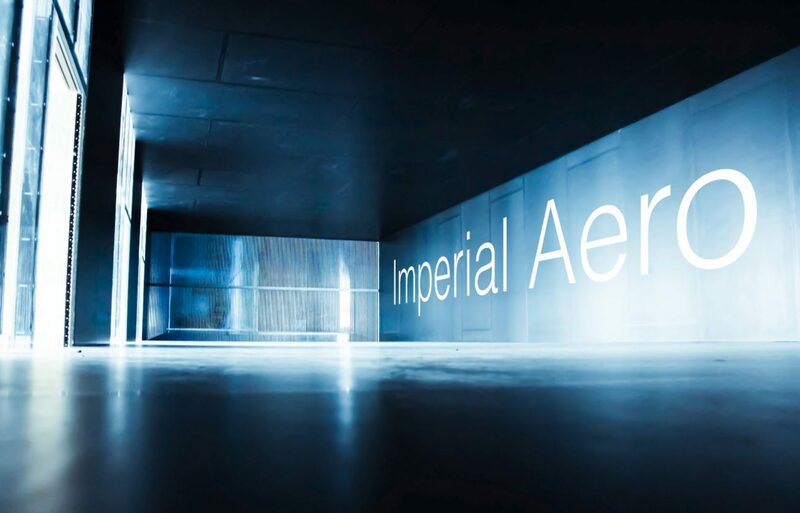 The Supersonic Wind Tunnel is an ultra-flexible high speed testing facility for fundamental and applied studies of shock wave / boundary layer interaction. The wind tunnel runs for short periods of time (typically 10 s) separated by ‘recharging’ periods of the order of 20 minutes. High pressure air is supplied to the wind tunnel from high pressure storage tanks (c. 10 m3 @ 40 bar) and exhausts to either atmosphere or large (externally located) vacuum tank (c. 50 m3 @ 0.01 bar). The test section is 150mm square and with variable length between 500mm and 2500mm. 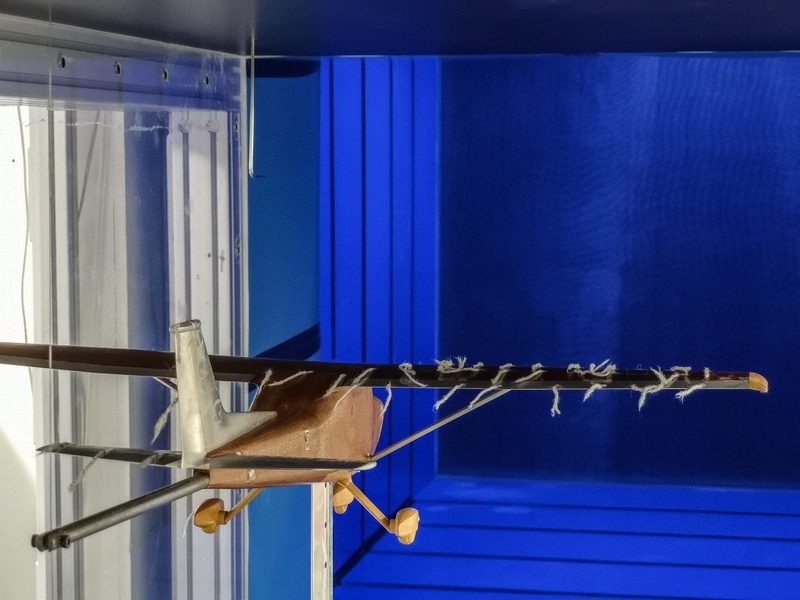 The Flume can be used for conventional water flow studies or function as a ‘Water Tunnel’ as representative Reynolds Numbers can be achieved at much lower flow velocity compared to air, enhancing the ability to study the flow. The test section is 0.6m high x 0.6m wide and 9m long and is made of optical grade glass, accessible from all sides. The test section is therefore highly capable in terms of the range of experiments and interrogation that can be carried out. The closed recirculation system is capable of flows up to 1m/s and the automated carriage can move at speeds of up to 3m/s. 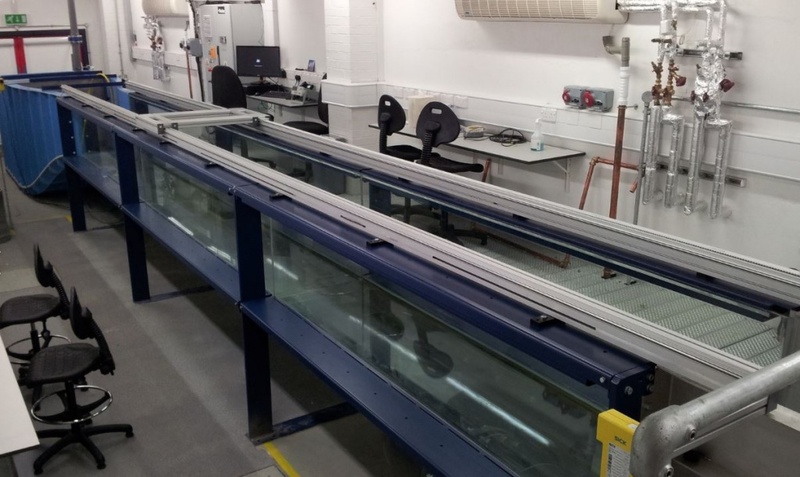 The Flume is housed in a dedicated laboratory with a full range of support services and instrumentation. The department has a number of smaller open jet facilities which are capable of reaching speeds of up to 40m/s. 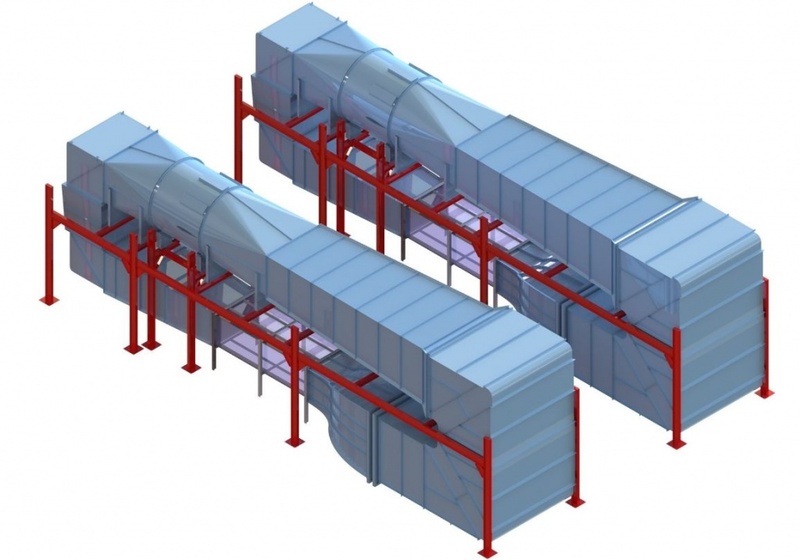 These tunnels are highly re-configurable allowing for a range of test-section geometries to be matched with the required application. 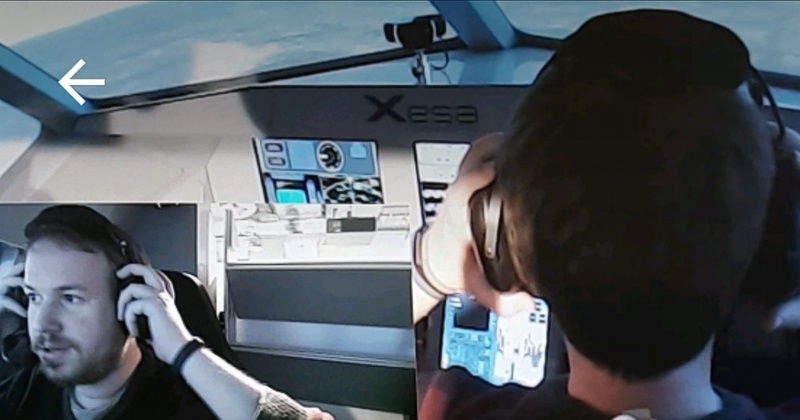 The new XESA Flight Simulator is a multi-purpose full motion design with a two seat encapsulated cockpit and 180 degree wide view screen projection system for a fully immersive flying experience. The full motion simulator has been installed alongside two fixed motion training simulators which provide full interoperability between them. This is important in ensuring maximum use of the full motion simulator during teaching or research, but allowing pre-full motion simulator testing to be undertaken on the fixed stations. This state-of-the-art suite of equipment has been fitted into a purpose build simulator research laboratory with viewing galleries and projection systems.